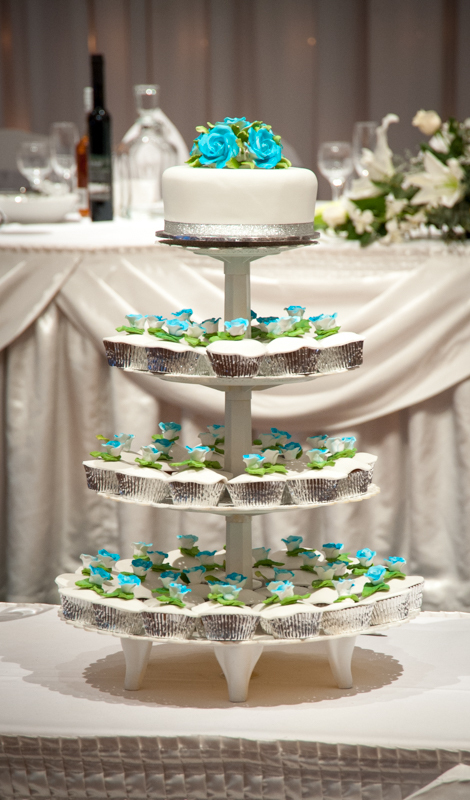 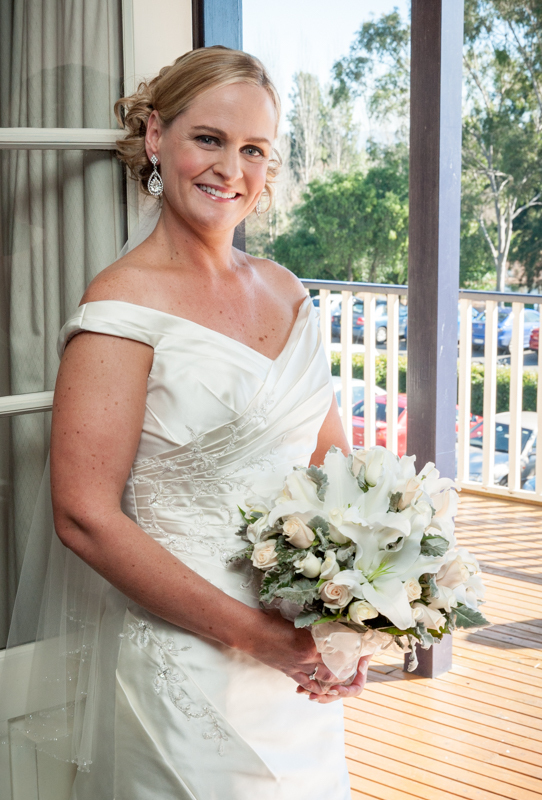 We began photographing the bride and groom's preparations at the Sebel Resort and Spa, Hawkesbury Valley. 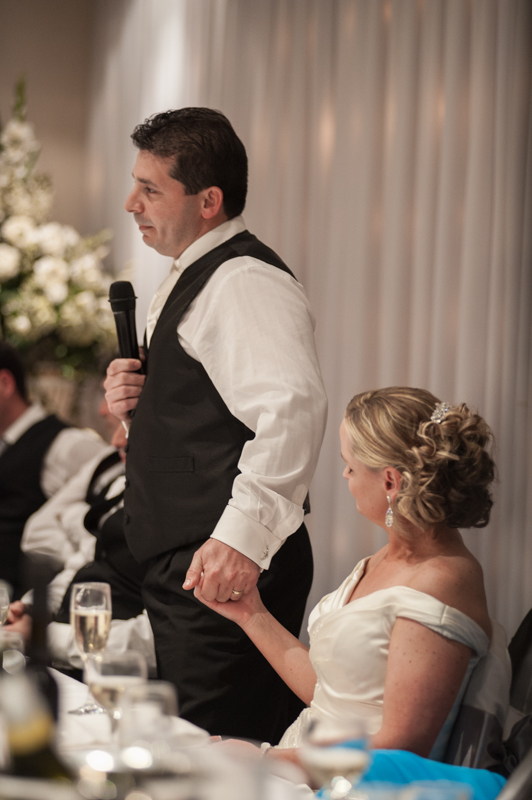 A luxurious, grand hotel and a great way to begin photographing the beautiful wedding day and evening that unfolded. 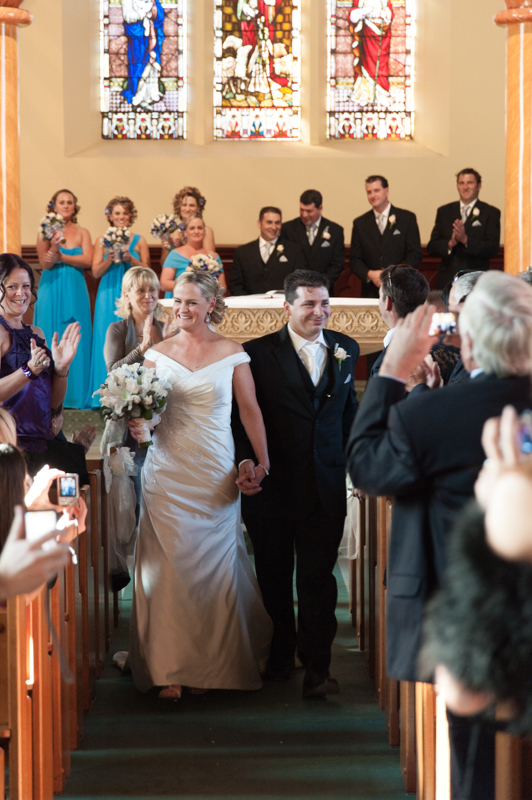 We followed Jo from the Sebel to join Ben for their beautiful church wedding at St Matthew's Church in Windsor. 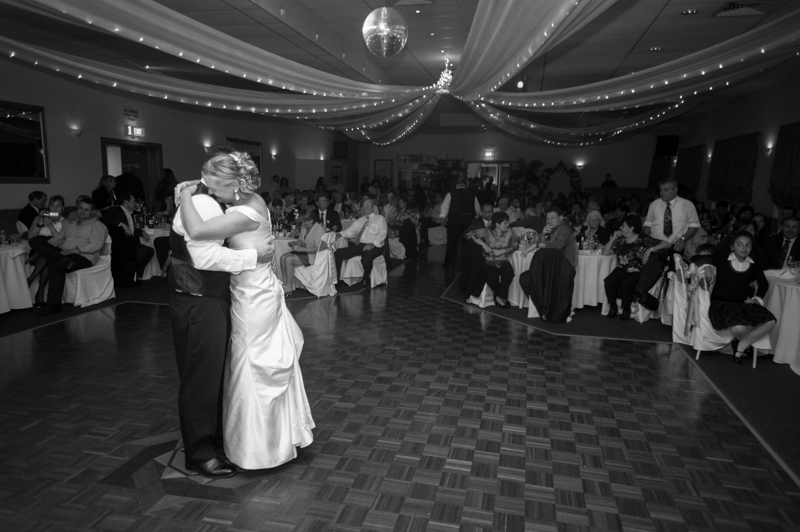 It was a truly happy and memorable ceremony. 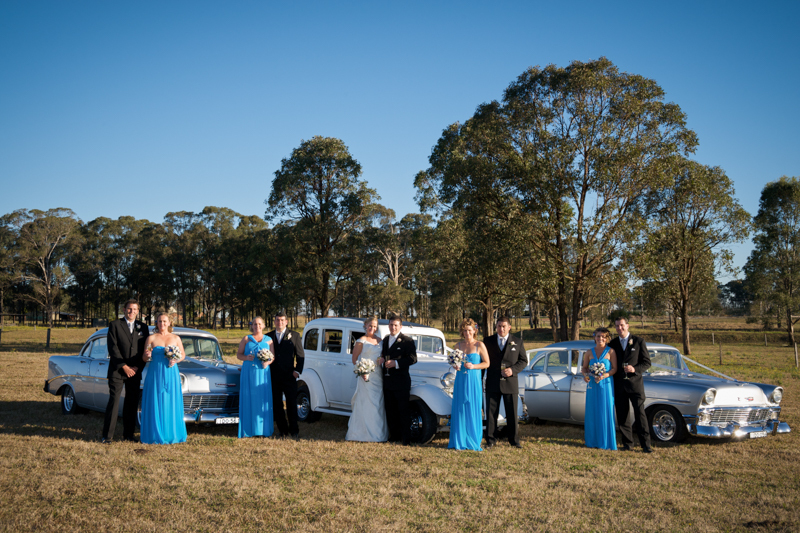 Jo and Ben both have large families and held their reception at the Mandavilla Event Centre, it was such an enjoyable affair on a grand scale and we had a lot of fun photographing all the friends and family and the fun and formalities.